Texas Star Roofing can install roof coatings on flat roofs for reflectivity or waterproofing. We also do second floor patios that have started to leak through. 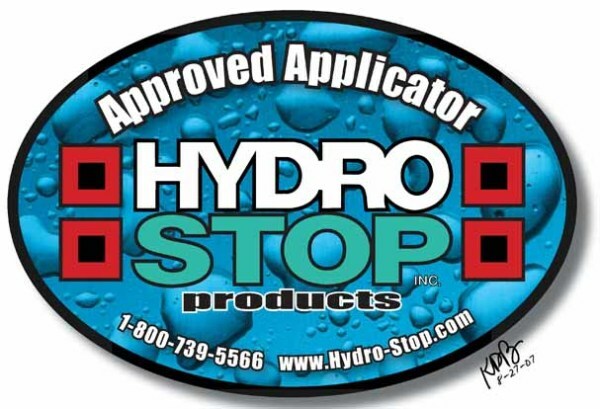 We’re experienced in a number of different products including Hydro-Stop. We have installed coatings on manufactured housing and metal roofs to stop leaks, or serve as an alternative to a complete roof replacement. If you think your roof is leaking or has a problem, fill out the form on your right and we’ll call you to schedule a no-cost, no obligation roof inspection.